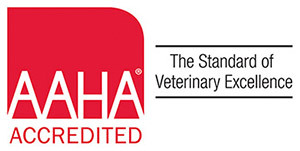 we have the ONLY quadruple (4x)-boarded veterinary specialists in the world! Avian and Exotic Animal Medicine with a passion! Whether you have a bird, lizard, rabbit or even a backyard chicken, your exotic pet is different from a dog or cat in many ways. It makes sense that your pet has unique healthcare needs, and that requires a medical team with specialized training and expertise. With 25 years of caring for exotic animals, the team at The Exotic and Bird Clinic of New England is the obvious choice. We look forward to caring for your pet.